Home Documentation How does the Scarcity SmartPlugin™ work? The Scarcity SmartPlugin™ helps you to motivate your customers to purchase, book or call by indicating how many others have viewed this product page recently. 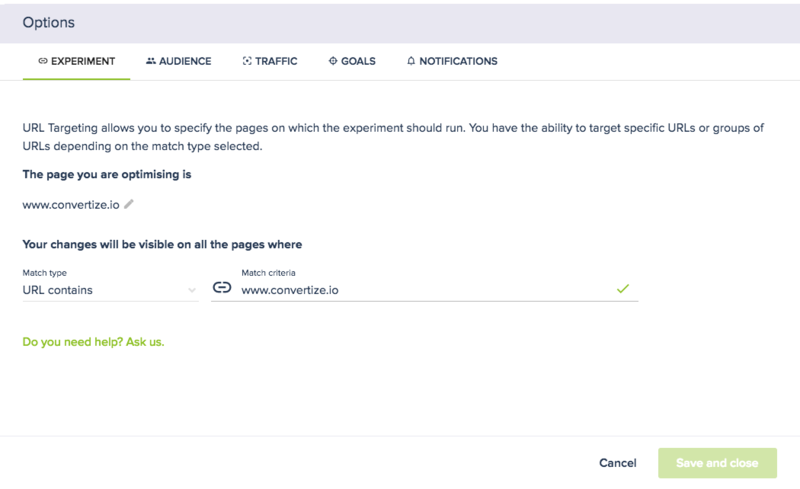 In this example, visitors to pages in which the URL contains www.convertize.io will be tracked by the algorithm which decides what notification to push. www.convertize.io?utm_medium=email won’t see a message as none of the conditions (shown below) will have been met. If not, the algorithm will run automatically, and analyse fetch data for the last 3 hours. If there has been more than 3 users in the past 3 hours then Message A will appear. If not enough, the Scarcity SmartPlugin will not appear until one condition above is met.